Our showroom specialises in beautiful bespoke kitchens which are designed and made to the highest standards by a team of craftsmen. 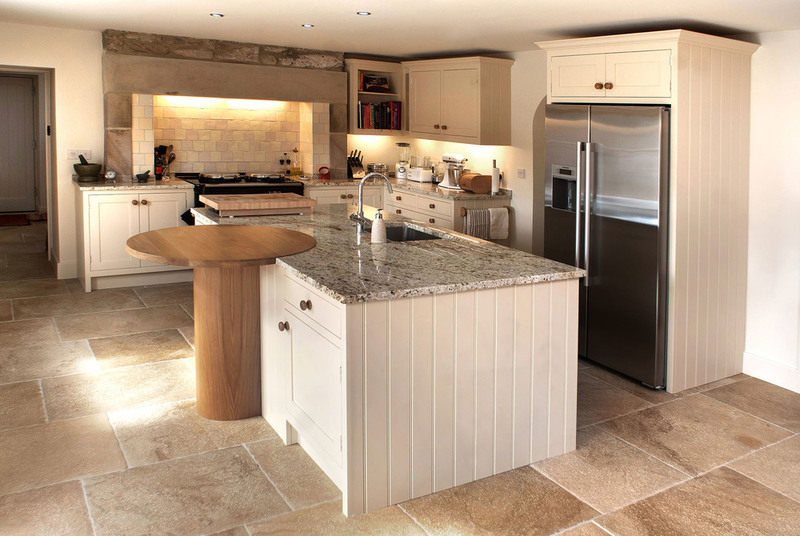 Whether you are looking for a bespoke kitchen or bedroom which has been designed just for you, or if you are refurbishing an entire property, we can create an interior which not only looks stunning, but is tailored to suit your individual needs. 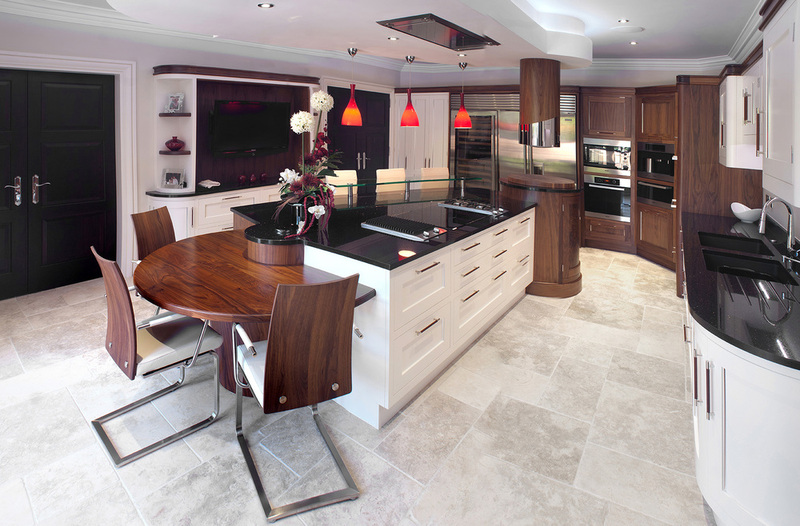 Bespoke design by highly skilled craftsman - our Lignum Bespoke kitchen range is classic, individual and unique . 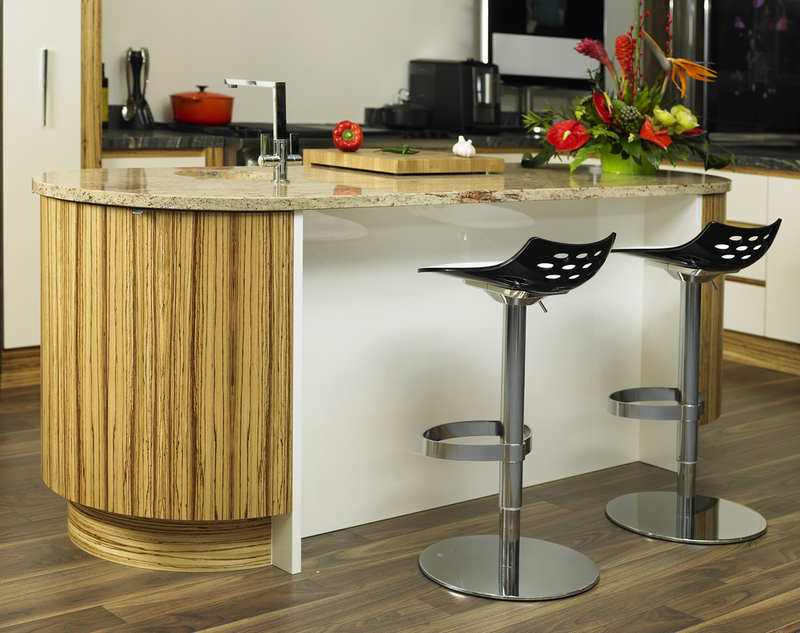 When you choose the Lignum Bespoke range from Marshall Mason your kitchen furniture will be created by a team of greatly experienced craftsmen in bespoke furniture making. They will create the kitchen that suits your lifestyle and give you the look that you want, right down to the tiniest detail. 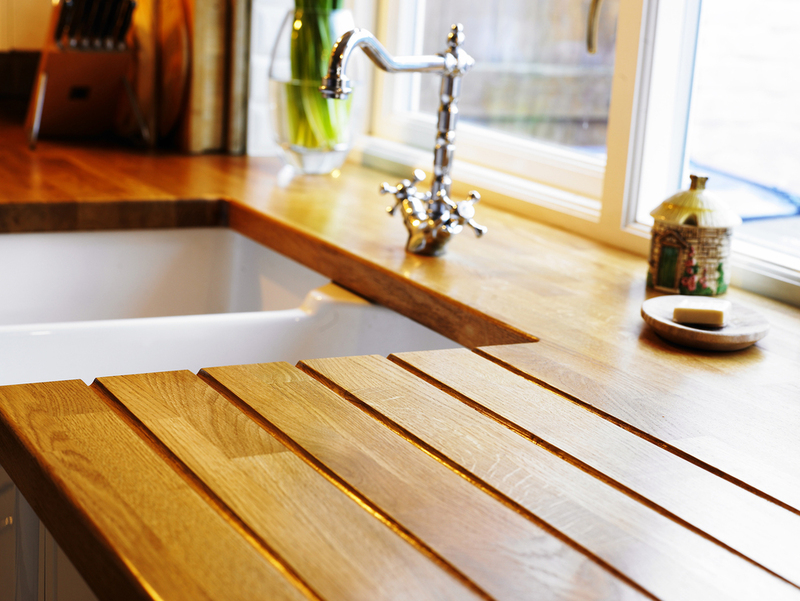 The team will discuss finishes, colours, paint effects and all your desires for your Lignum Bespoke kitchen to create your dream of Kitchen-Living. 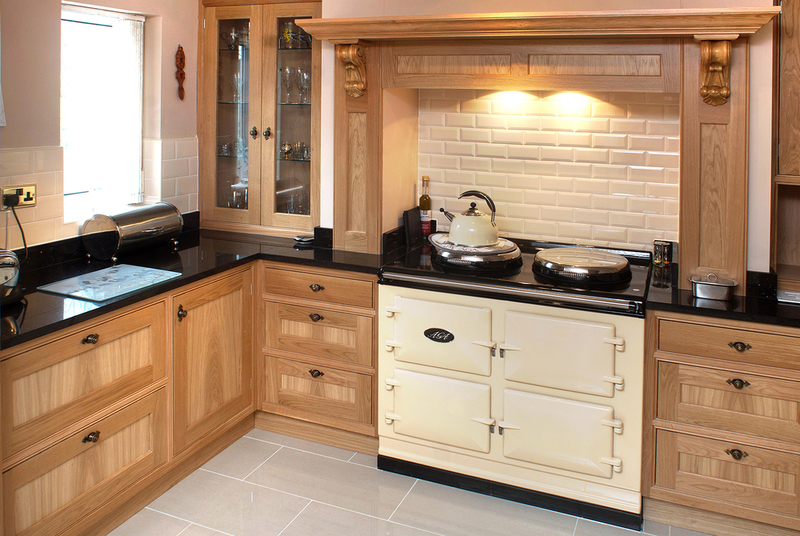 Marshall Mason is a bespoke kitchen showroom designing, supplying and installing classic and contemporary kitchens in Penrith, Lake District, Cumbria offering quality and service from beginning to end.